I will give 7 out of 10 rating for this college teaching strategy is very good campus classes they provide are best but fee structure is some what expensive. 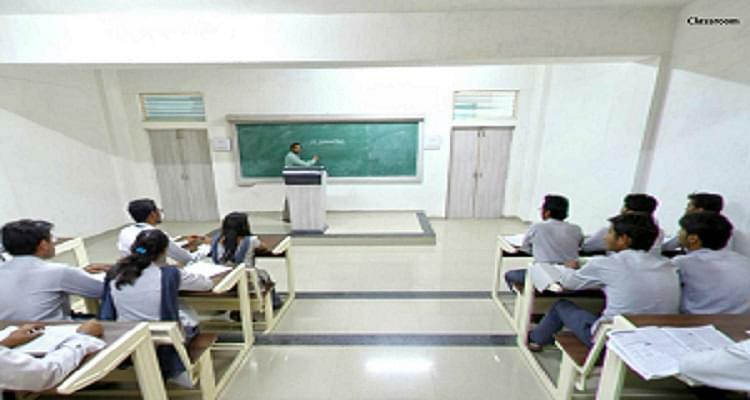 Truba College of Engineering & Technology (TCET), Indore was established in 2005 and approved by AICTE. 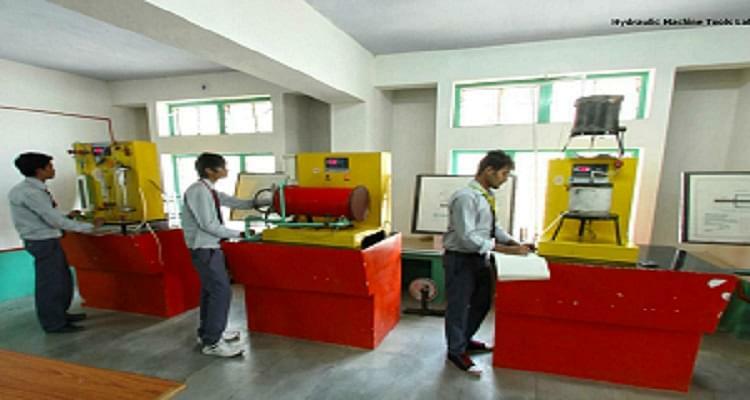 The college is one of the best ISO 9001:2000 certified engineering college. 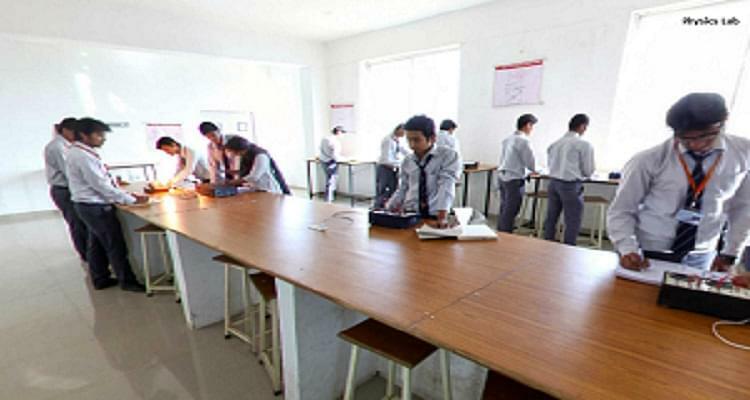 The college has ranked 19 amongst India’s top 100 T-schools in academic environment (survey: data quest). 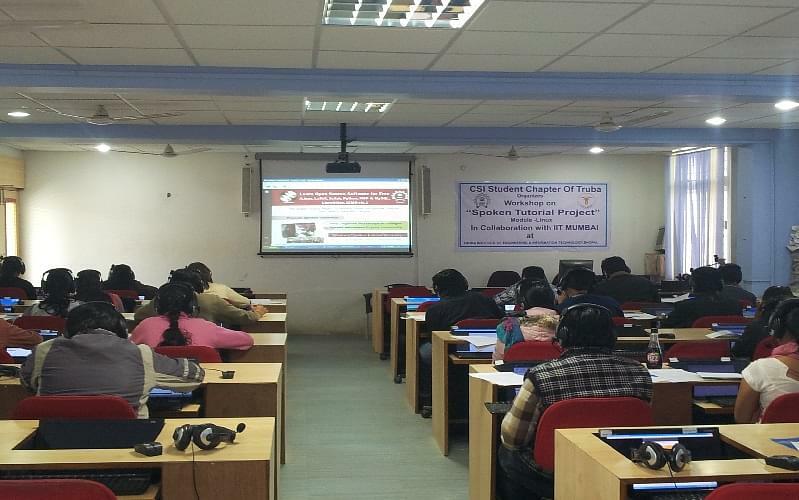 TCET believes that the teaching and research have to go hand in hand to ensure the interest of the students, faculty and the society at large and the teaching methodology is not only based on the curriculum of the university but the learned faculty members have made it dynamic in nature by design. Nirman 2K13- It is a three day technical fest of the college.